Direct Manufacturing with our over 40 years of experience is focused on delivering the best quality, flexible, and durable welding cable in the industry. We like to call ourselves the innovators not the imitators, we are always looking at ways to improve quality and bring new ideas and innovations to the market. Direct was the first to offer indented vulcanized rubber to all our welding cable. 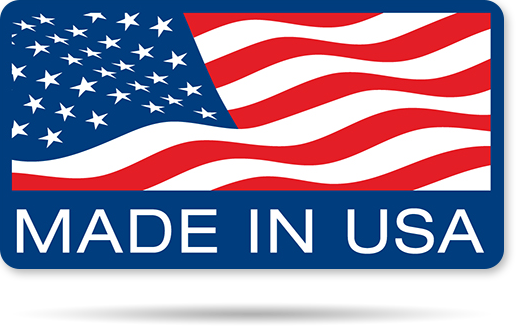 Made here in Pennsylvania, our welding cable products offer the flexibility and durability needed to get the job done right. For information on our products and services, call 1-866-298-3686 or email sales@directmfgusa.com. Contact your local Direct Manufacturing representative for details and quotes. © 2018 Direct Manufacturing, All Rights Reserved.